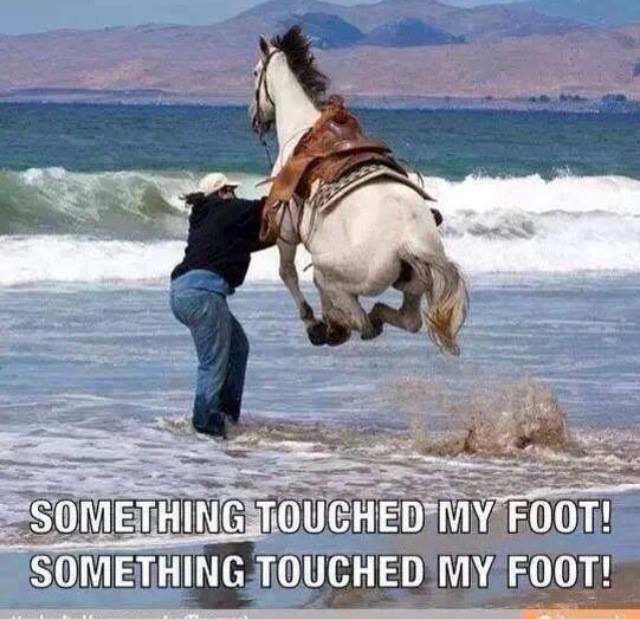 Friday Funny! 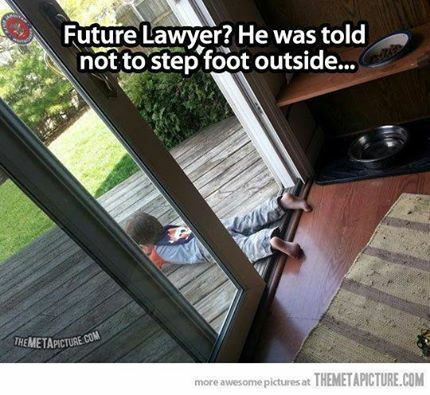 ;-) Future Lawyer? Friday Funny! 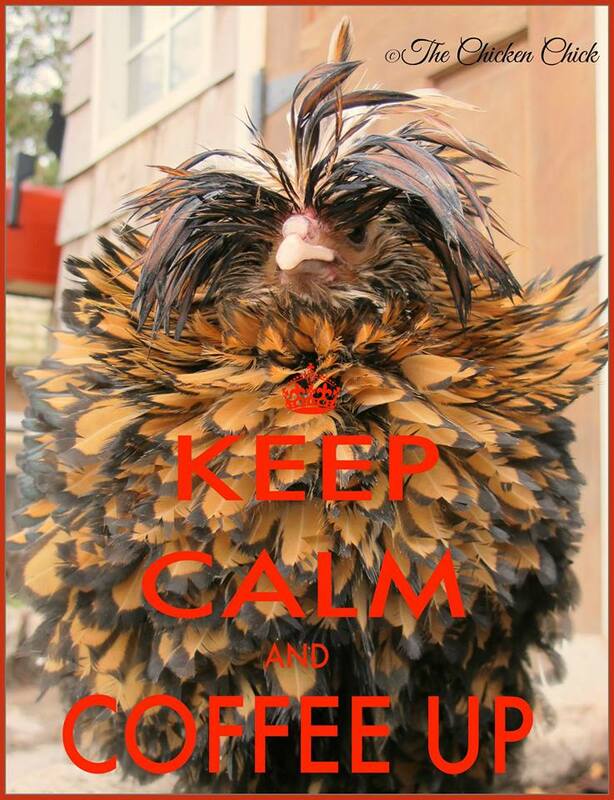 ;-) Got coffee? !